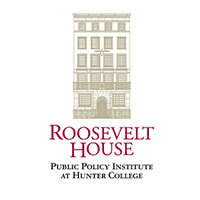 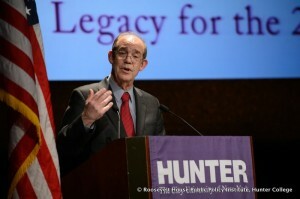 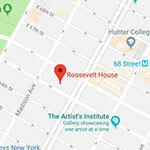 The Roosevelt House Public Policy Institute at Hunter College and the Eisenhower Foundation are pleased to present you this exciting evening’s program on the present-day policy implications and the lessons we can draw from the Eisenhower Legacy for the 21st Century. 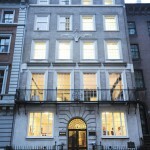 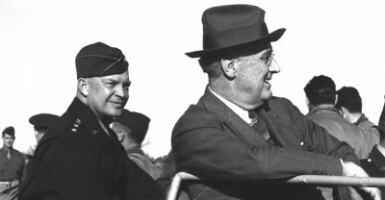 The Eisenhower Foundation’s mission is to honor Dwight D. Eisenhower and to perpetuate his important legacy; to encourage and support educational activities relating to citizenship; and to support the non-federally funded operation of the Eisenhower Presidential Library and Museum (The Eisenhower Center). 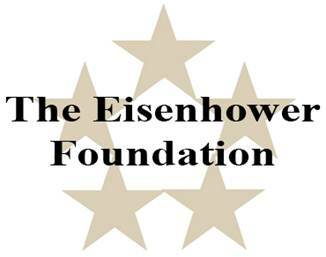 To learn more about The Eisenhower Foundation, please click here.